Sports Rendezvous: Arsenal legend Henry offered Egypt managerial role after missing out on Villa job. Arsenal legend Henry offered Egypt managerial role after missing out on Villa job. Thierry Henry has been offered the Egypt national team head coaching position, according to player agent Nader El-Sayed. 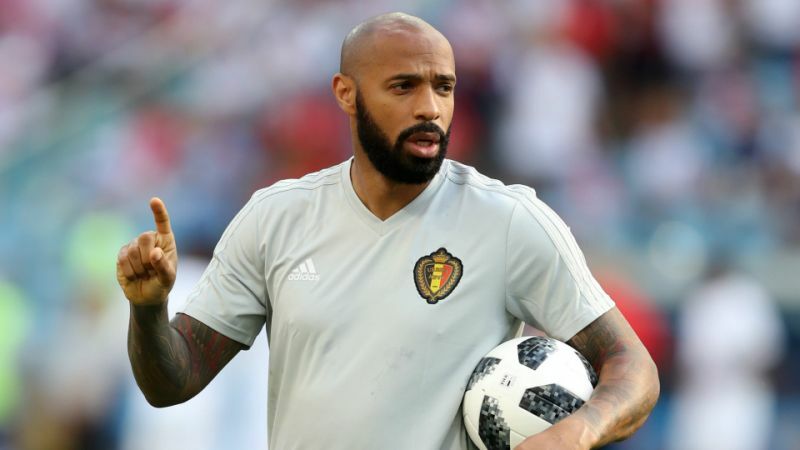 Henry was an assistant to Belgium boss Roberto Martinez at the World Cup in Russia, helping to lead the European nation to a third-place finish at the showpiece. Following the World Cup, Henry departed his role as a television pundit to focus on his coaching career before being linked with Aston Villa. And the Arsenal legend could now be set to take his first senior managerial job should he accept Egypt's offer. “We had a meeting with Thierry Henry’s agent in London, and [Egyptian FA board member] Hazem Emam was present," El-Sayed told local media.